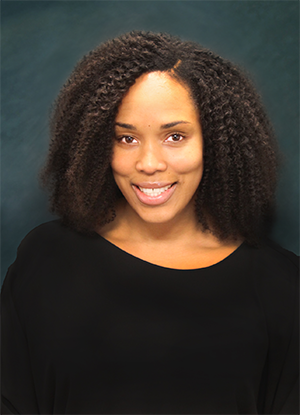 Blue Bell, PA – Paige Benson, Procurement and Supplier Diversity Manager for H&M Shared Services, a Henkels & McCoy Group (HMG) company, has been selected as one of the “Top 25 Women in Power Impacting Diversity” by DiversityPlus magazine. Ms. Benson ranked twelfth on the magazine’s list. Selected by the magazine's editorial staff, the annual list recognizes women who have been instrumental in advancing supplier diversity programs at their company and within their industry. Ms. Benson has been instrumental in implementing and strengthening HMG’s enterprise-wide supplier diversity management strategies. HMG’s formalized supplier diversity strategy reflects the enterprise’s business priorities; with a strong emphasis on ethics, transparency, and operational reliability. DiversityPlus is one of the nation's leading diversity publications focusing on diversity in supply chains and supplier innovation. The “Women in Power” list, represents diversity professionals from a variety of industries including construction, pharmaceuticals, academia, technology, energy, automotive and diversity associations. To view the Top 25 Women in Power Impacting Diversity list, and to read the finalist bios, click here.